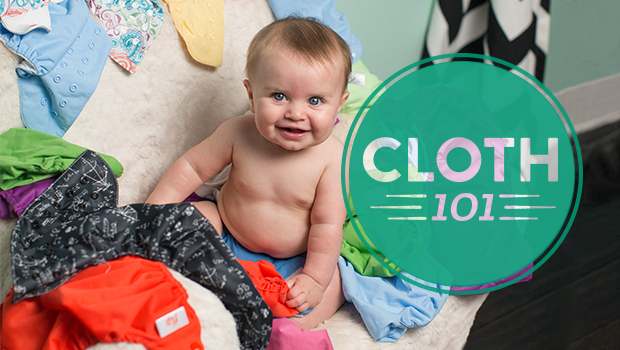 So if you’ve learned all the benefits of cloth diapering and are ready to get started, one of the first things you’ll do is to build up your cloth diaper stash. It doesn’t need to be overwhelming – I have some tips to make it easier! The average stash consists of at least 24 diapers. 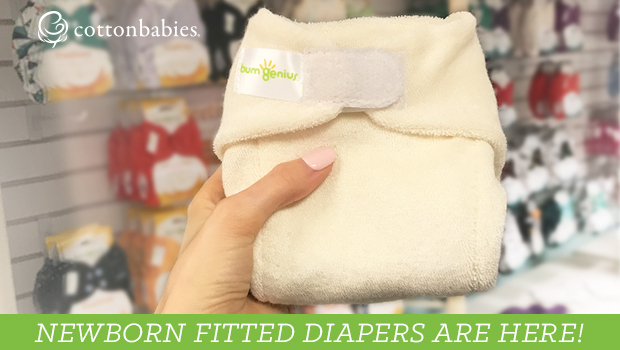 If you can start buying one cloth diaper per week around the 15th week of your pregnancy, you’ll be ready to go once baby arrives! This often saves you money, not just on individual diaper pricing, but also on shipping costs. 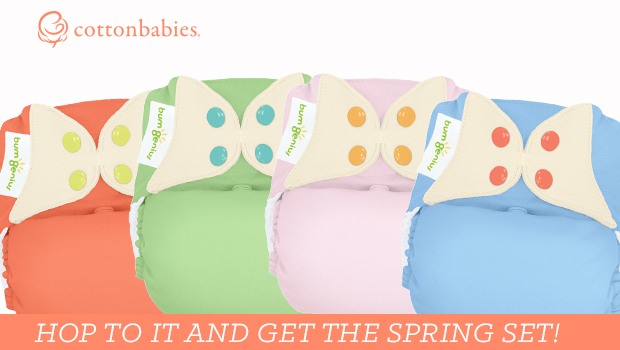 You can purchase bumGenius diapers in sets of 6, 12, or 24. Econobum diapers are also available in bundles. Don’t forget to include cloth diapers on your list when registering for your baby shower! We offer a free baby registry through Cotton Babies to help you with this process – start yours today here. Purchase your diapers when they’re on sale. Look for sales around holidays, with new releases, or other events. 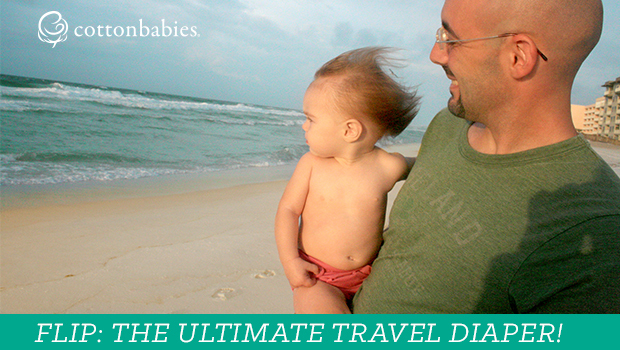 You can get a great deal on the best cloth diapers during these times. If you haven’t connected with our Cotton Babies Facebook Page or subscribed to our weekly newsletter, you’ll want to be sure to do so to ensure you don’t miss announcements of our specials and sales. When starting your stash, I’d recommend getting different brands/styles to try. You may do the research and decide on a style you think will work best for you and your baby — but it doesn’t always work out the way you think! You may be surprised with what ends up actually being your favorite in the end. For example, I started out with bumGenius 4.0s. They seemed to be the best diapers for our family, but after a few months, I discovered that Freetimes were actually my favorite! Building your cloth diaper stash doesn’t need to be difficult. And it doesn’t need to be expensive. Shopping a little bit here and there can definitely lessen the financial impact. Although it will save you more money long term, it does take a bit to get your stash started.